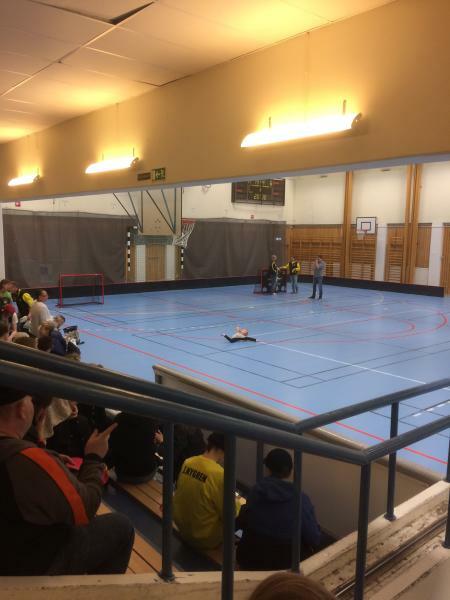 Unknown user uploaded the image on Apr 15 2018 The picture was taken during a F12 (födda 05) match between Hertzöga BK (yellow) and Bele Barkaby IF IBF F06 (black). 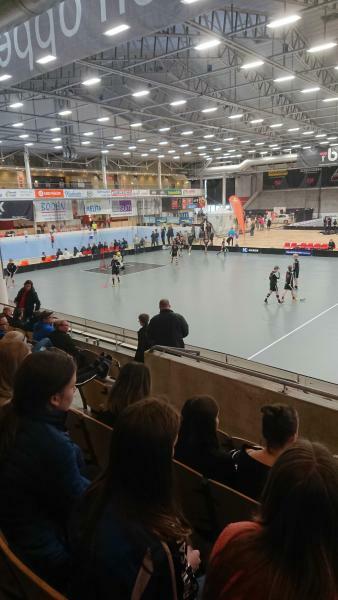 It was played in Bombardier Arena A on the 15/04 2018. 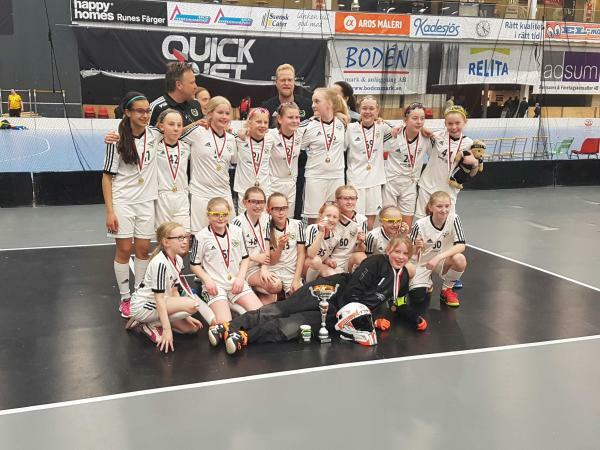 Bele Barkaby IF IBF F06 won the match with 1 - 0. 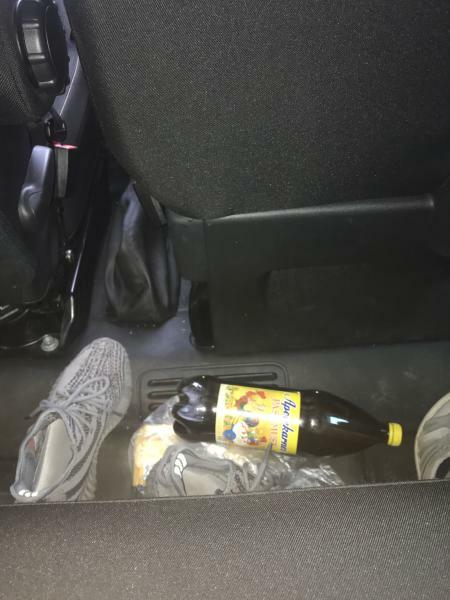 Unknown user uploaded the image on apr. 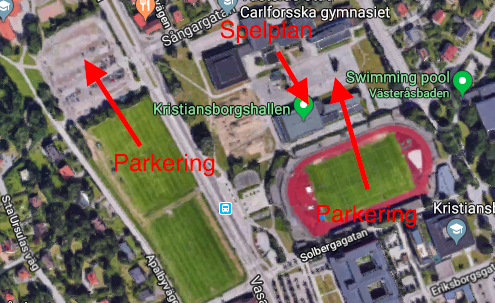 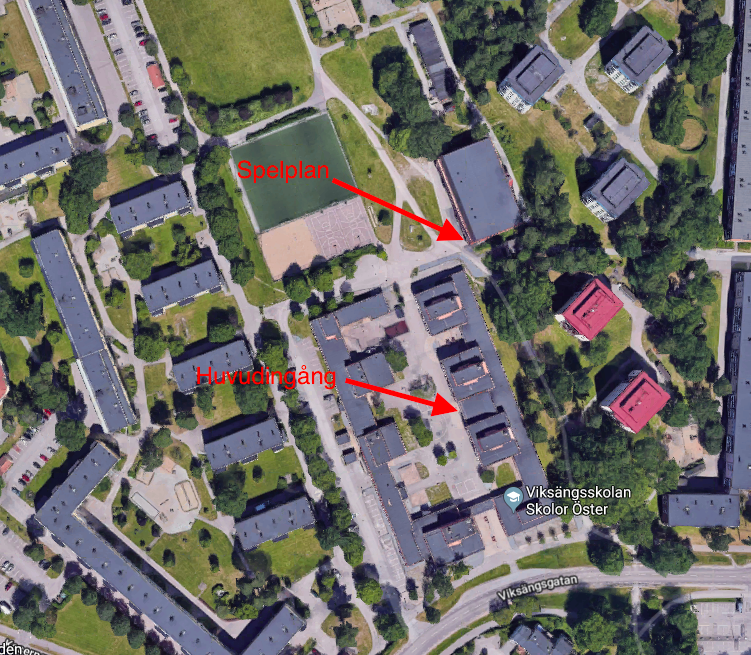 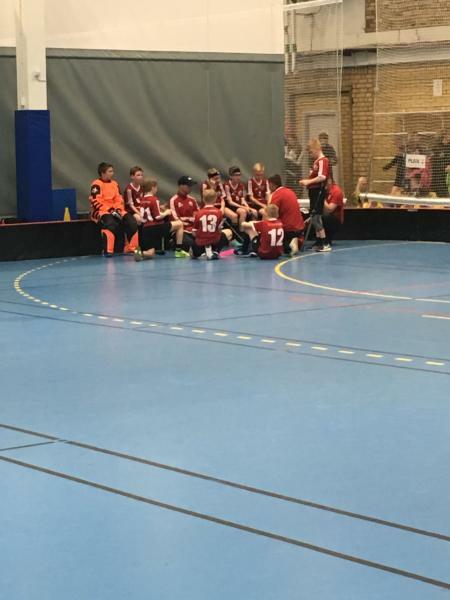 15 2018 The picture was taken during a F12 (födda 05) match between IBF Hedemora F-05 (red) and Bele Barkaby IF IBF F06 (black). 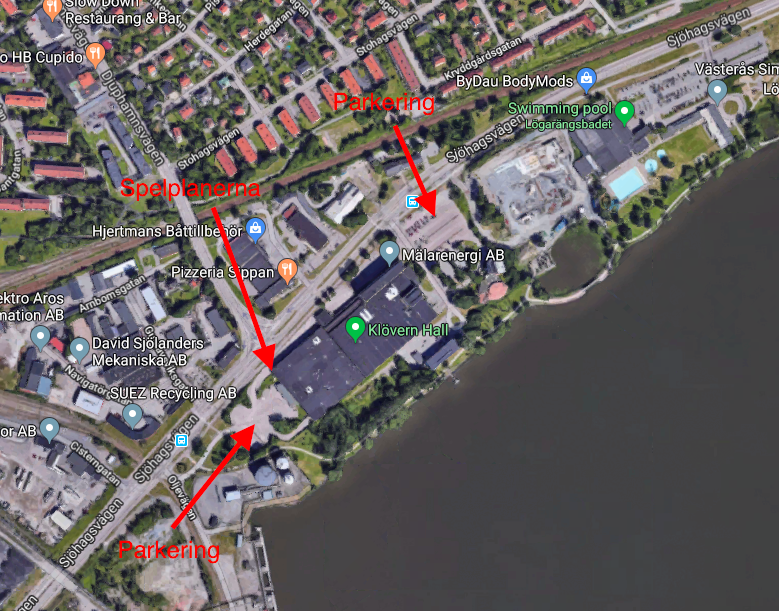 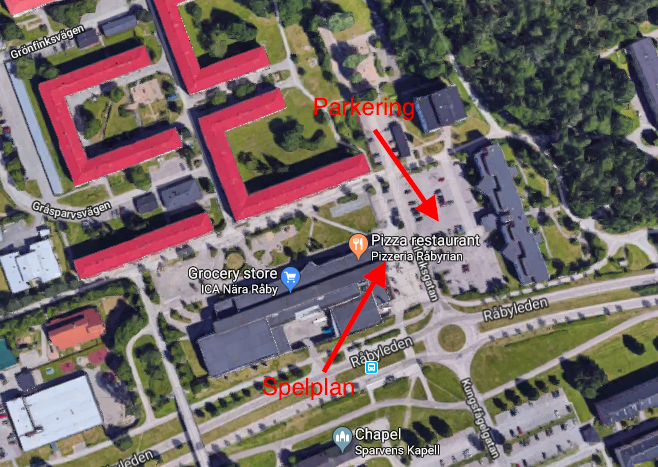 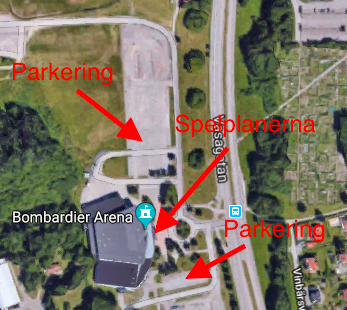 It was played in ABB Arena Plan 2 on the 15/04 2018. 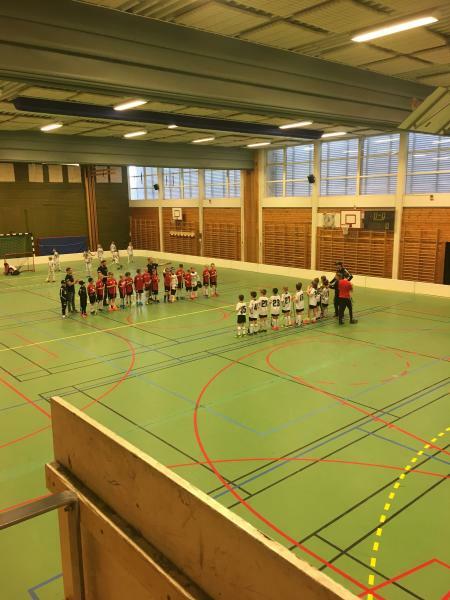 Bele Barkaby IF IBF F06 won the match with 3 - 2. 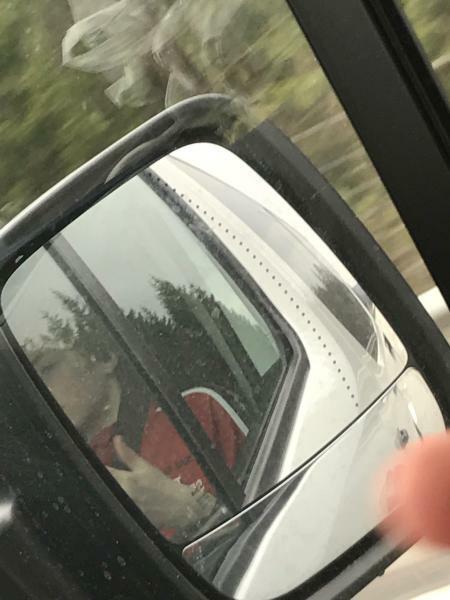 Unknown user uploaded the image on apr. 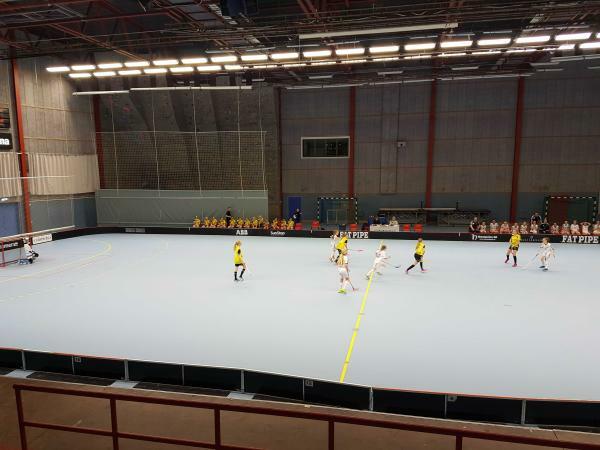 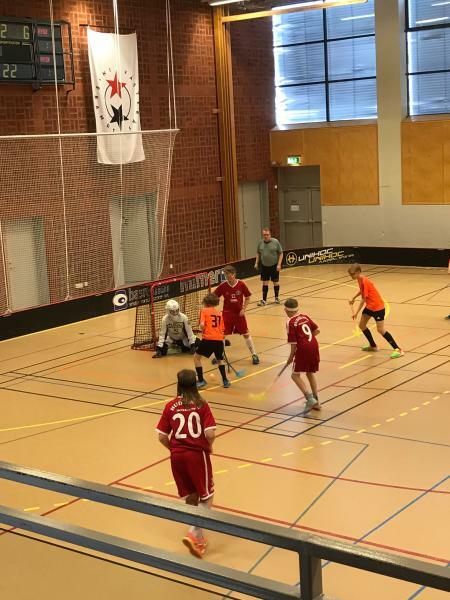 15 2018 The picture was taken during a F12 (födda 05) match between Hertzöga BK (yellow) and Bele Barkaby IF IBF F06 (black). 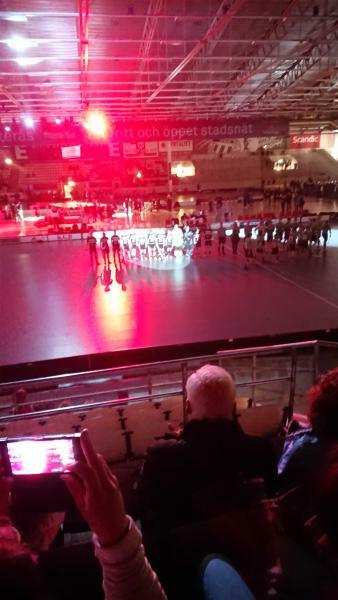 It was played in Bombardier Arena A on the 15/04 2018. 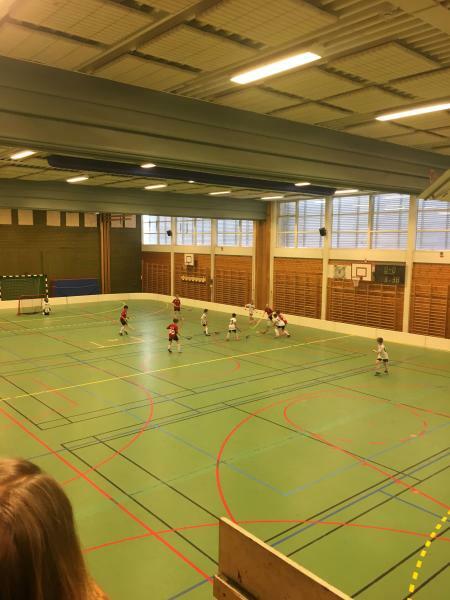 Bele Barkaby IF IBF F06 won the match with 1 - 0. 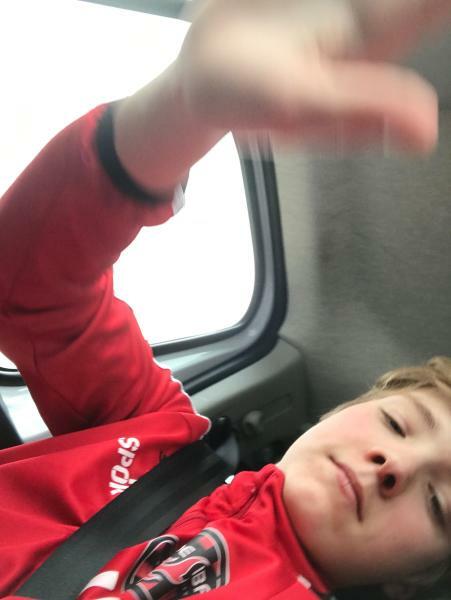 Unknown user uploaded the image on apr. 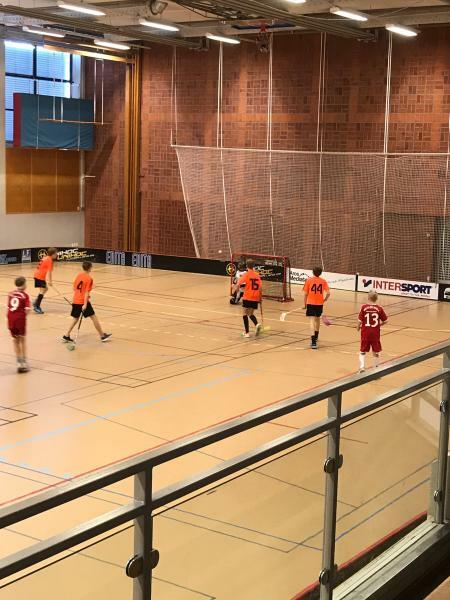 15 2018 The picture was taken during a P14 L (födda 03-04) match between IBF Borlänge/Ornäs IK (blue) and STC Kungälv IBK (orange). 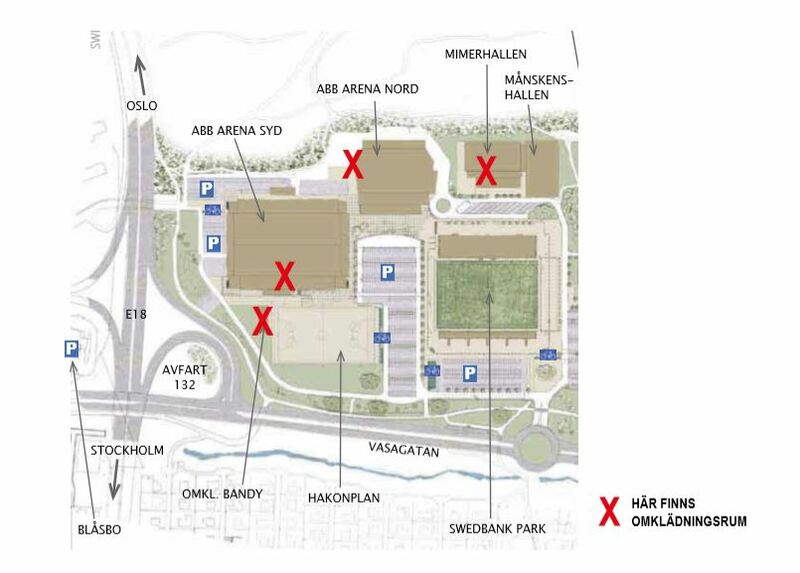 It was played in ABB Arena Plan 2 on the 15/04 2018. 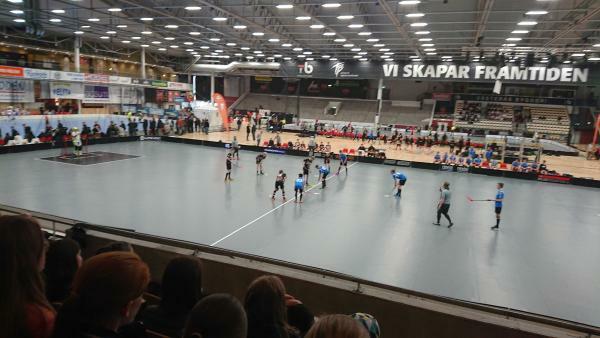 STC Kungälv IBK won the match with 2 - 1. 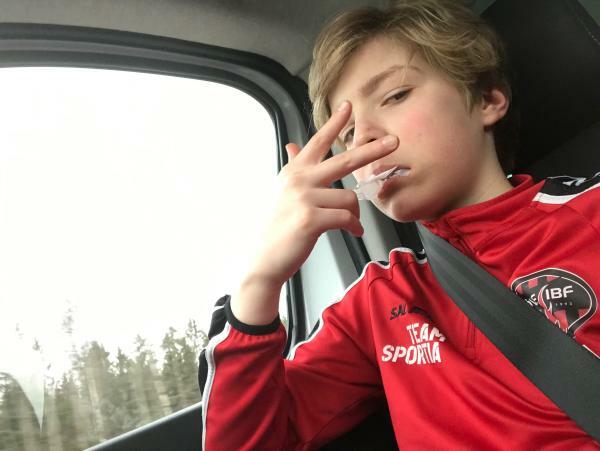 Unknown user uploaded the image on apr. 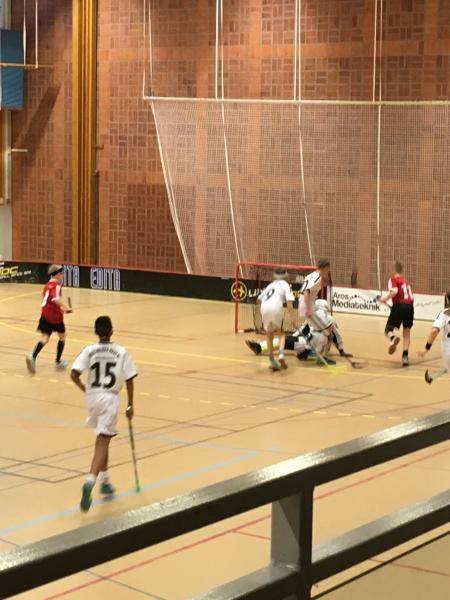 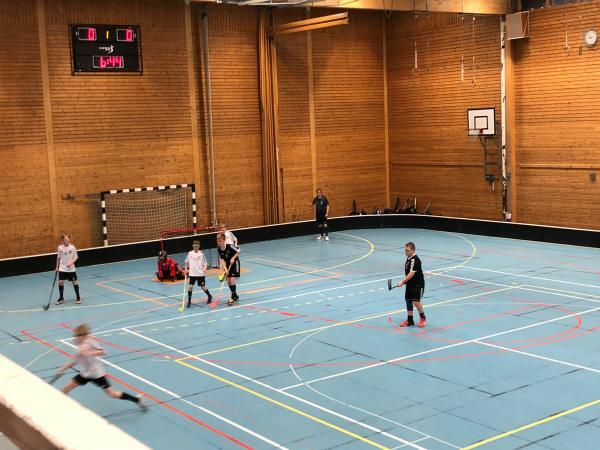 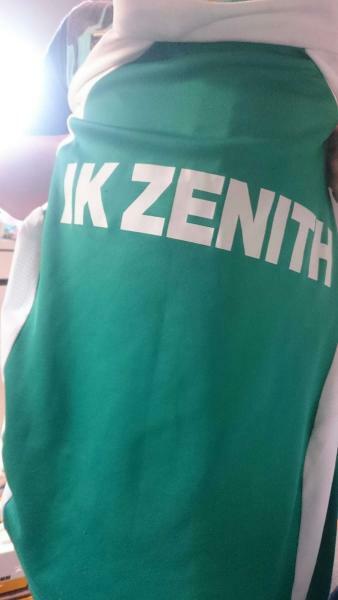 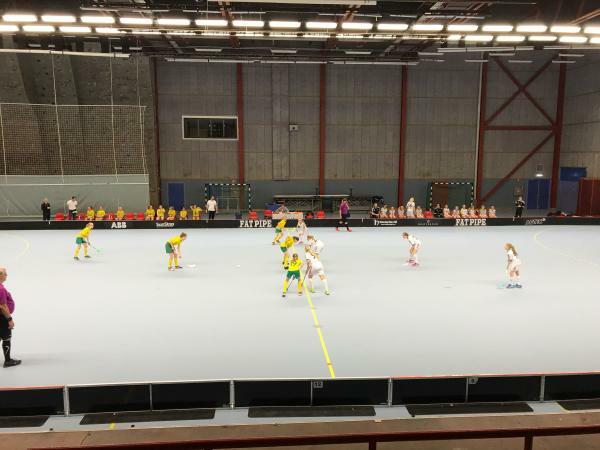 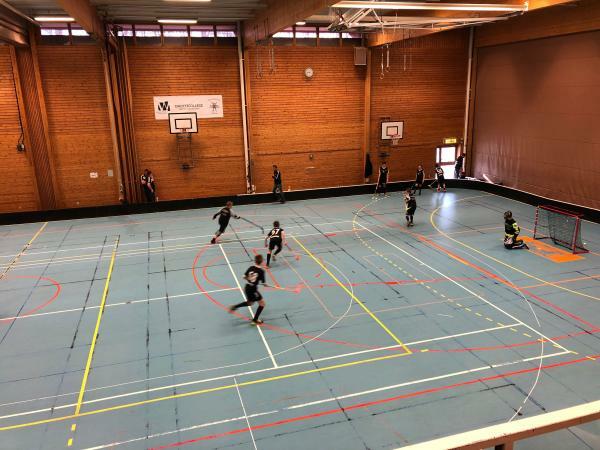 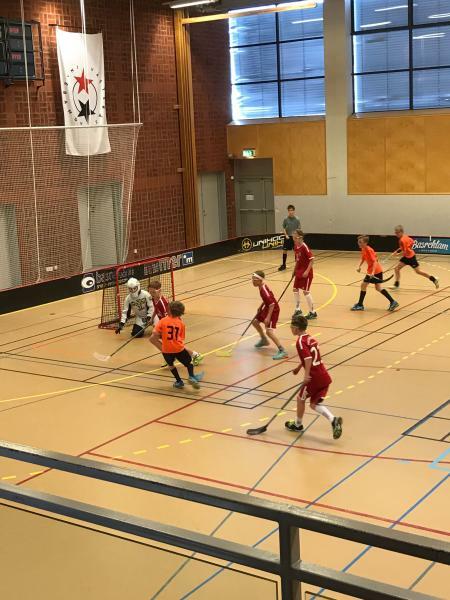 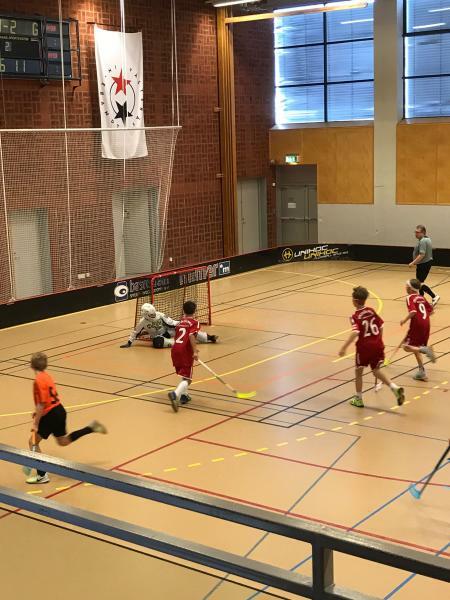 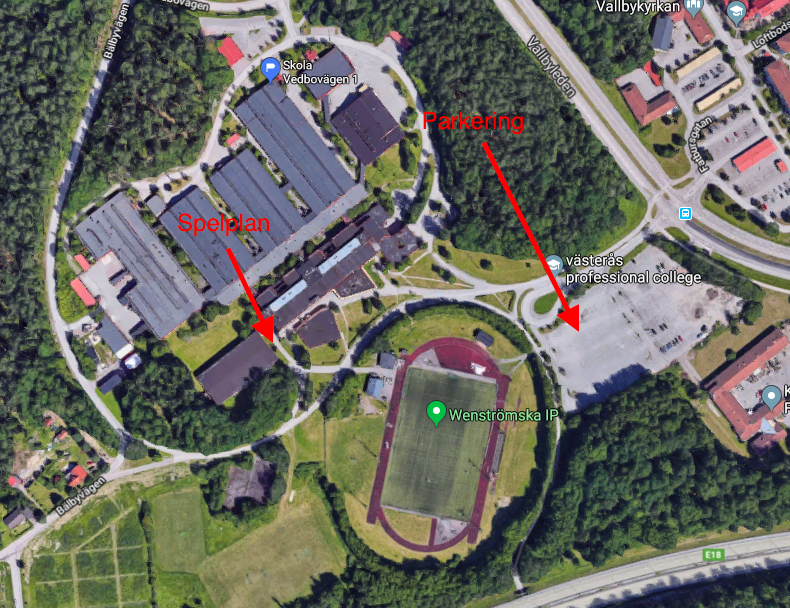 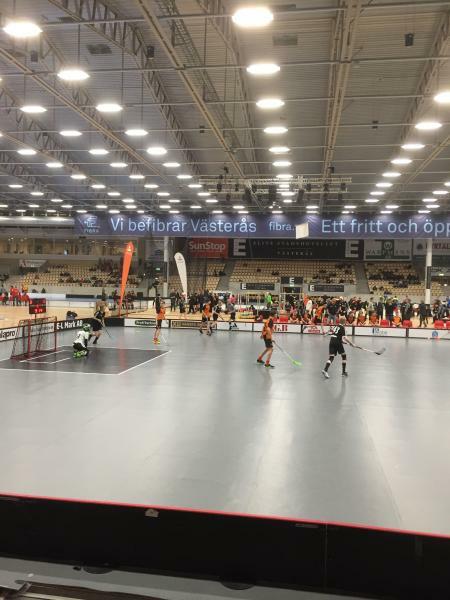 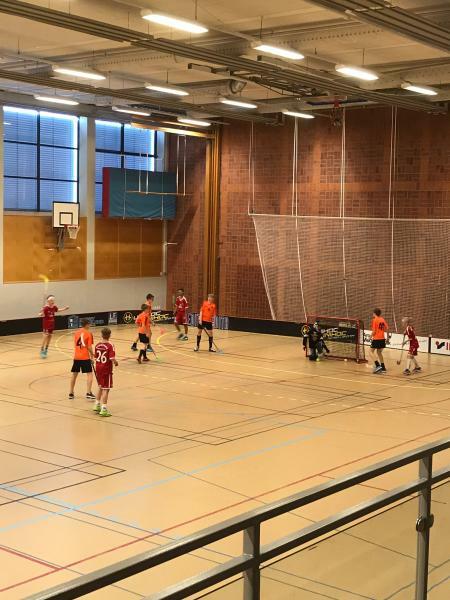 15 2018 The picture was taken during a P13 L (födda 05-04) match between IK Zenith IK ZENITH VIT (green) and Skövde IBF (red). 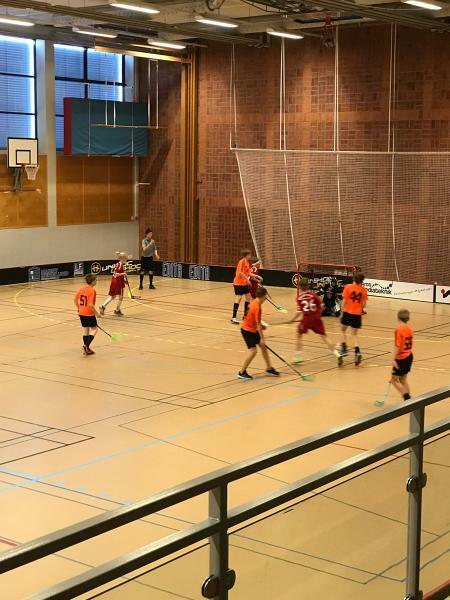 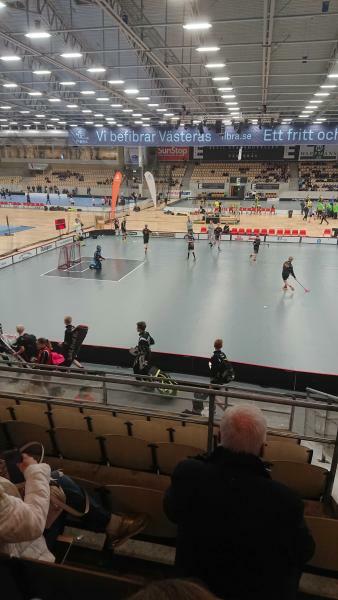 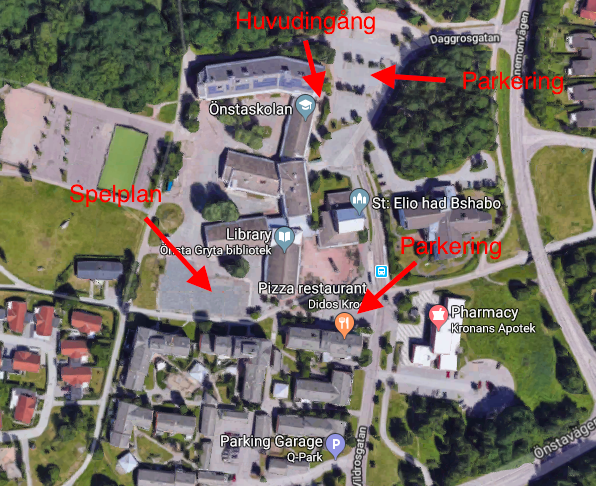 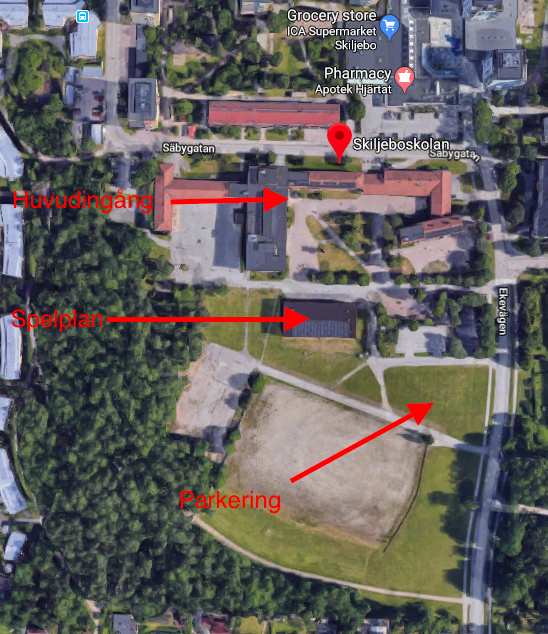 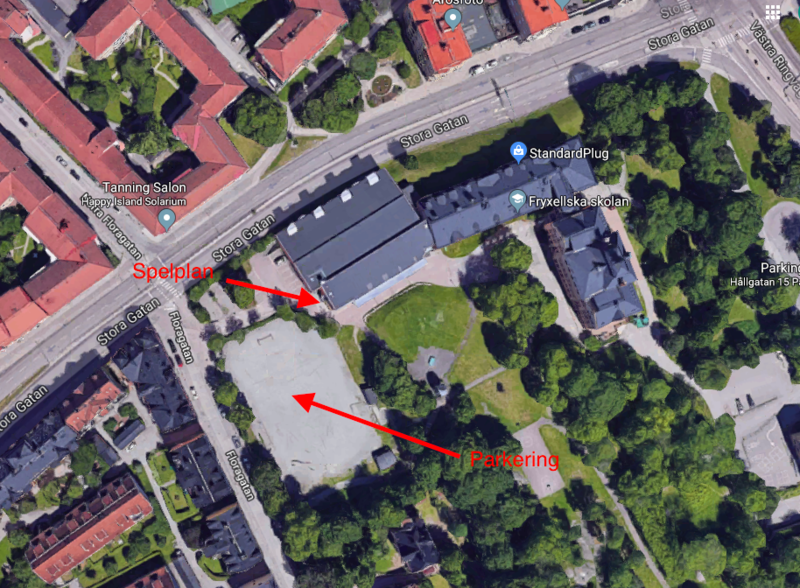 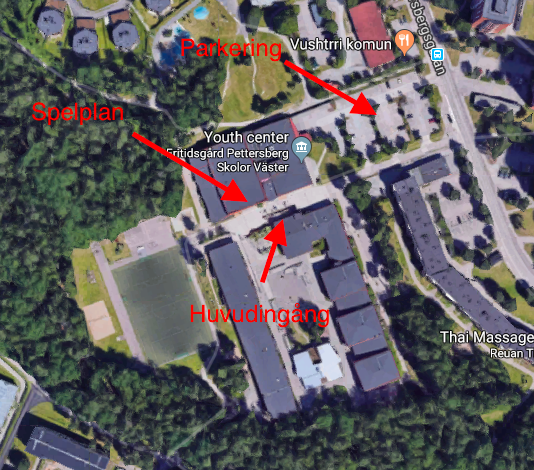 It was played in Klövernhallen on the 15/04 2018. 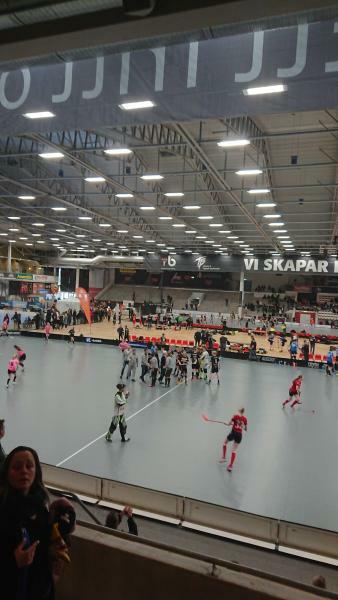 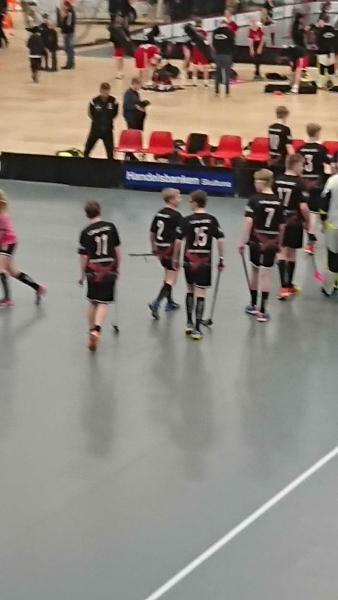 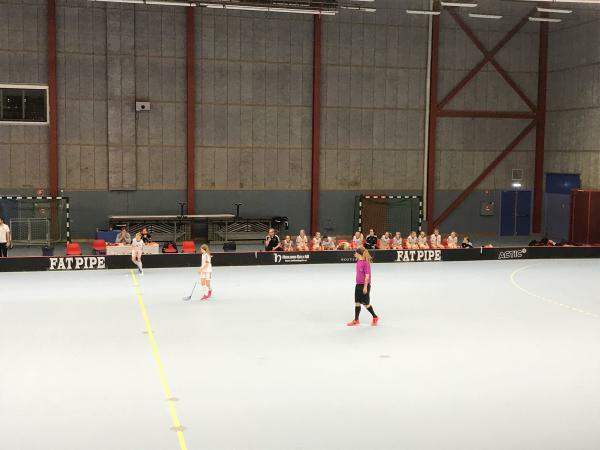 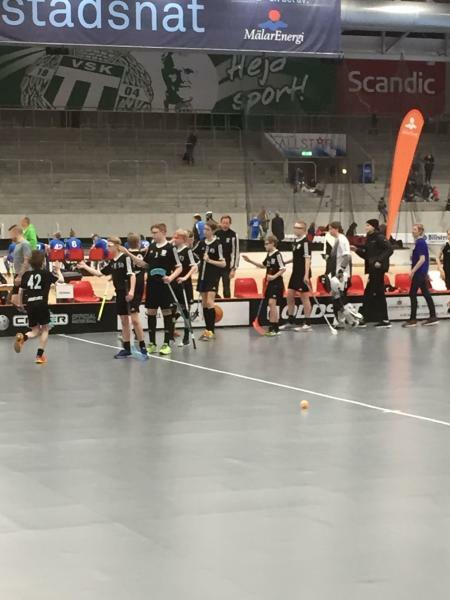 Skövde IBF won the match with 4 - 1. 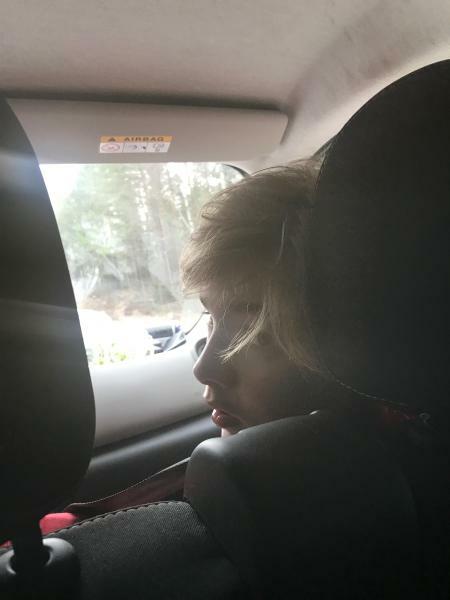 Unknown user uploaded the image on apr. 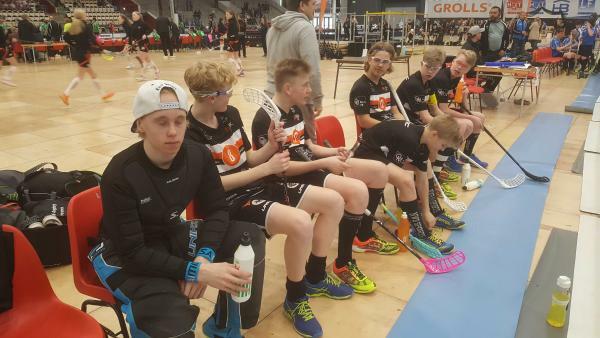 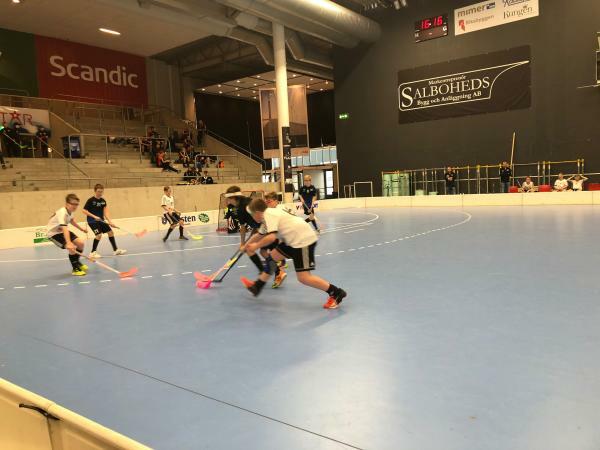 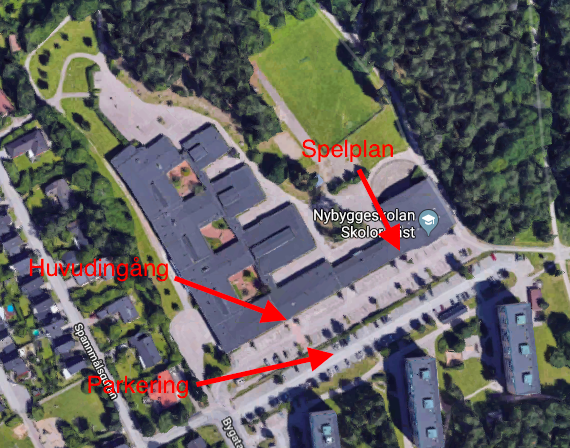 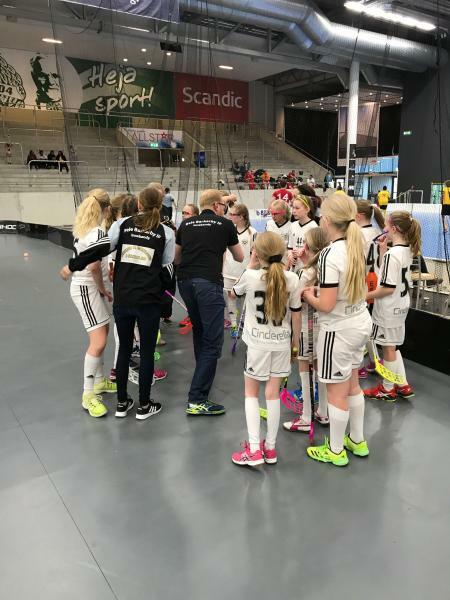 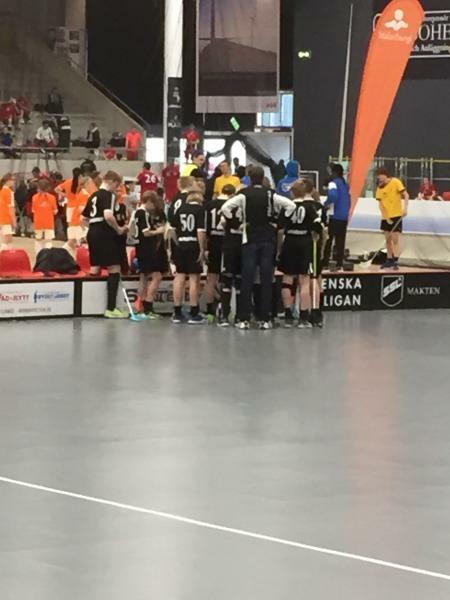 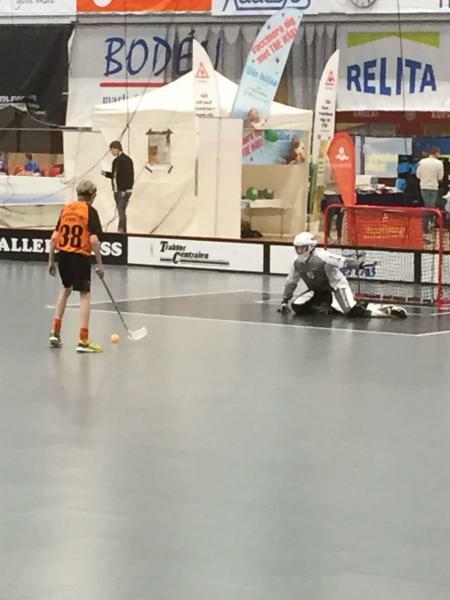 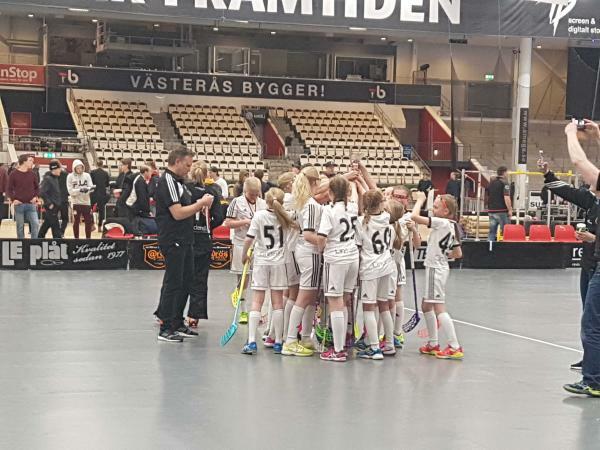 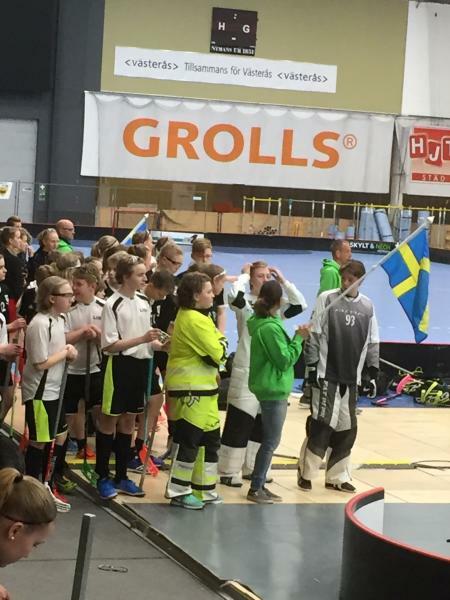 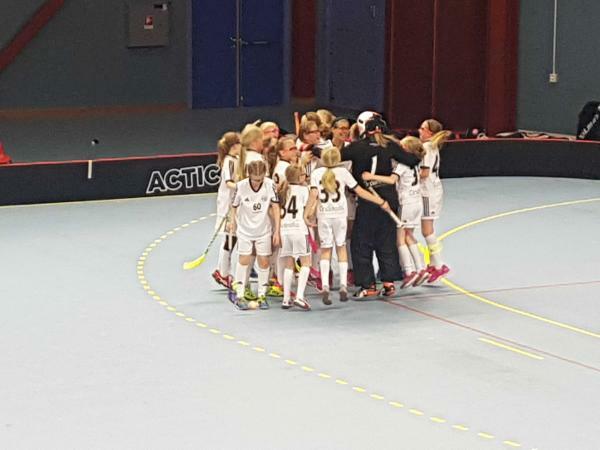 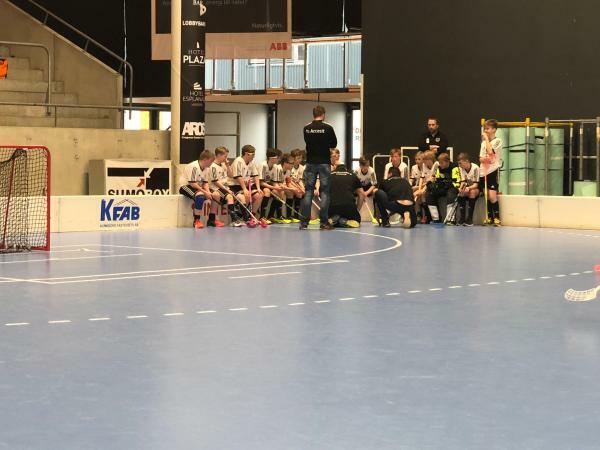 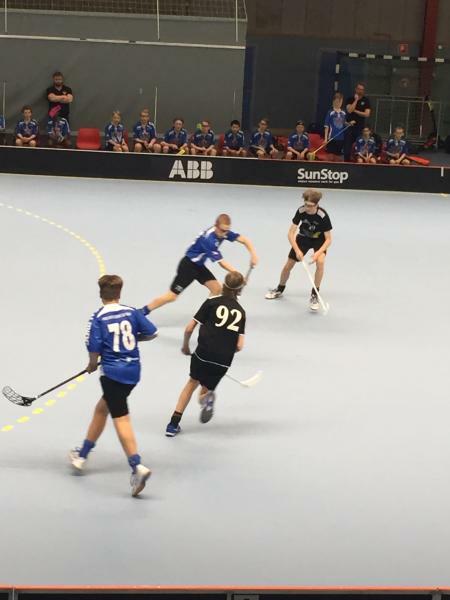 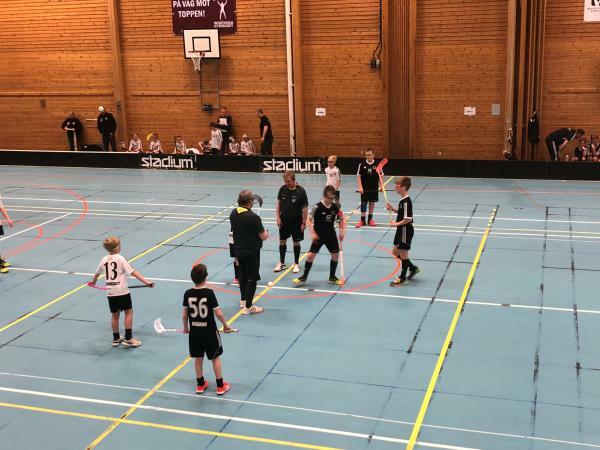 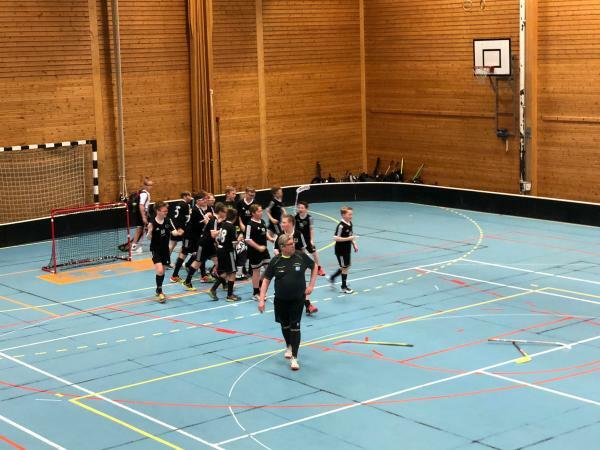 15 2018 The picture was taken during a P12 L (födda 06-05) match between ISSaga-p07 (white) and Bele Barkaby IF IBF (black). 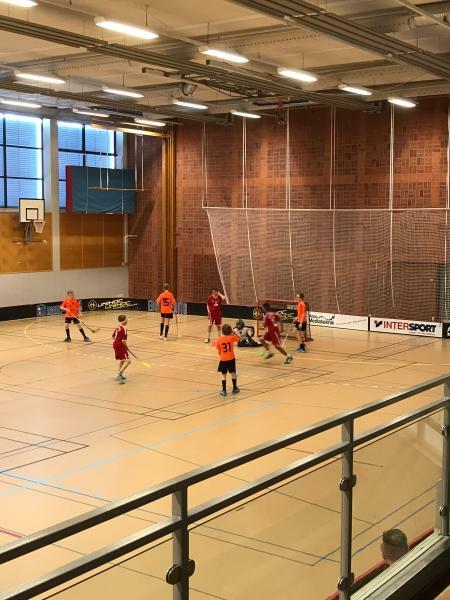 It was played in Wenströmska Gymn on the 15/04 2018. 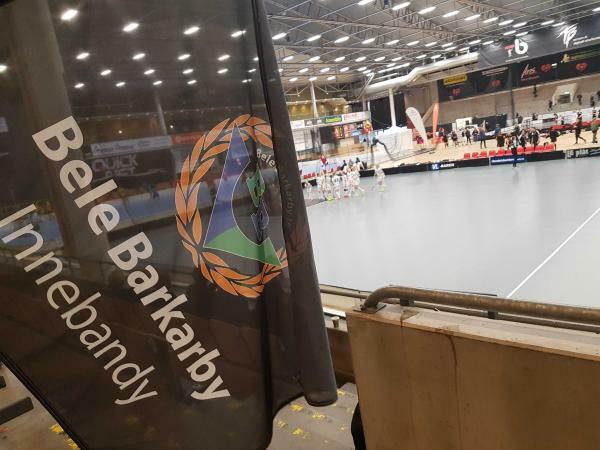 Bele Barkaby IF IBF won the match with 2 - 1.  Unknown user uploaded the image on apr. 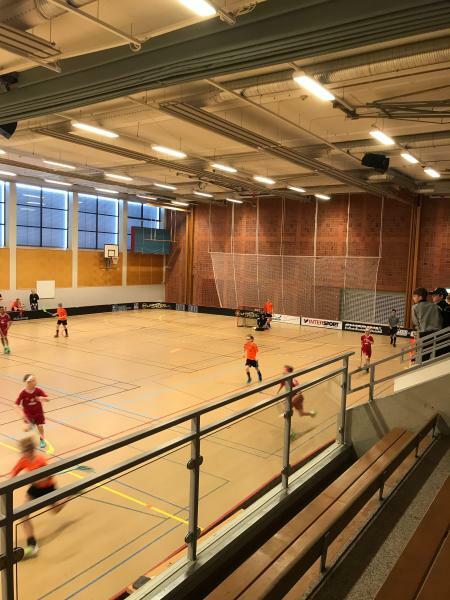 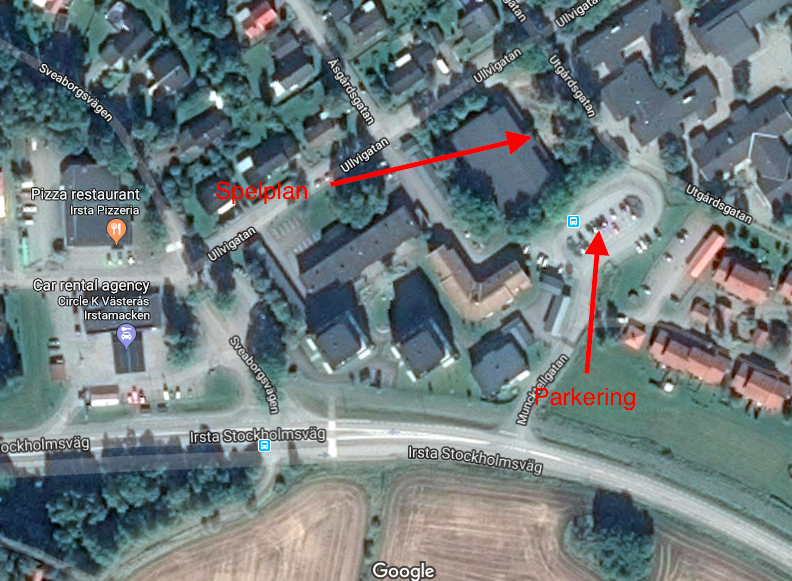 15 2018 The picture was taken during a F12 (födda 05) match between Fagerås BK (yellow) and Bele Barkaby IF IBF F06 (black). 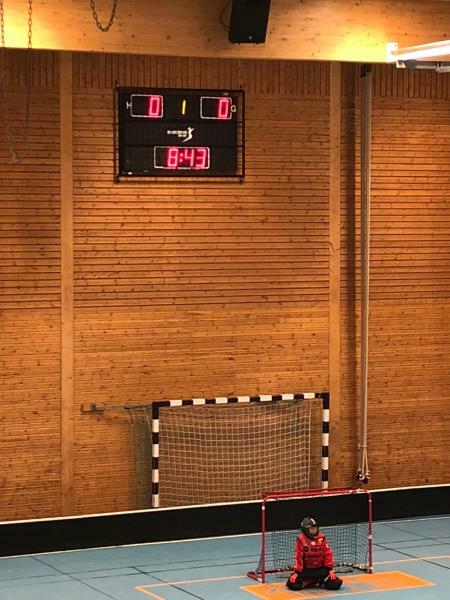 It was played in Bombardier Arena A on the 15/04 2018. 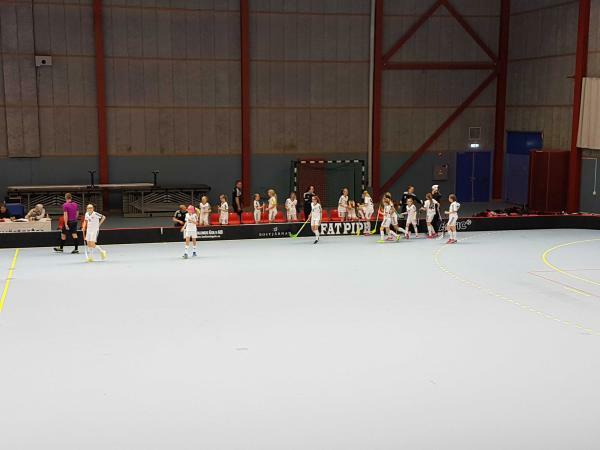 Bele Barkaby IF IBF F06 won the match with 5 - 2.